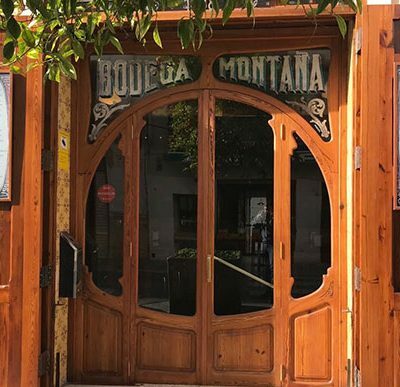 During a whole week, nine outstanding Valencian restaurants have created, in association with a guest chef, original four-handed menus which emphasized a return to the raw material. 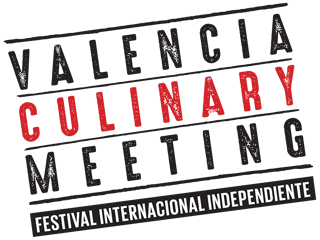 It was within the framework of a gastronomic festival, known as “Valencia Culinary Meeting”, which this year celebrated its second edition, consolidating itself as a meeting in which, in the words of its organizers, the local and the world’s avant-garde products perfectly match. 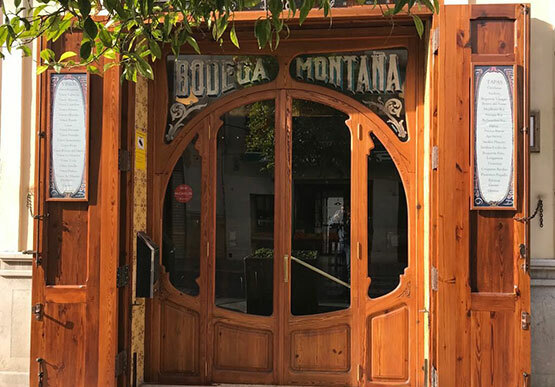 A commitment to local and worldwide cuisine in which Casa Montaña has participated among others. It is considered one of the most traditional establishments in the city, located in the popular neighborhood of El Cabanyal. 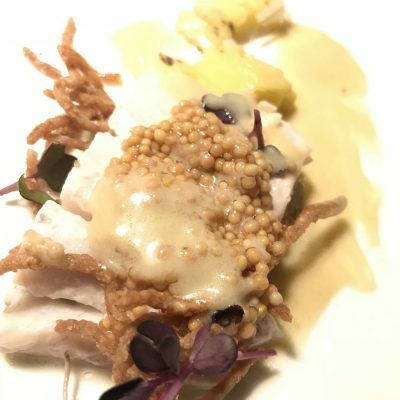 The main course of their special menu for these gastronomic days has been a Corvina Stew with aromatic herbs and leek created by Emiliano García, owner of the historic winery, and the Lithuanian chefs Ernestas Viršilas and Tadas Eidukevičius. 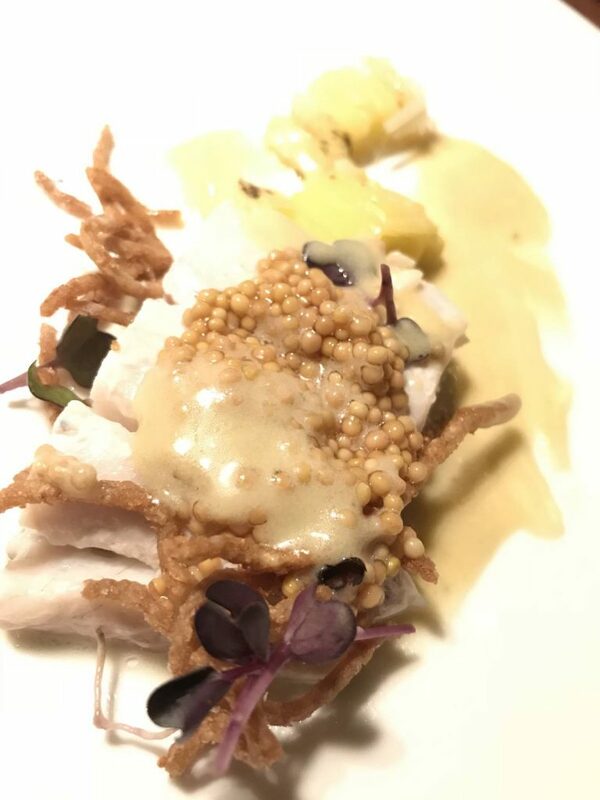 Two exponents of the tradition of Lithuanian cuisine, influenced by French and British cuisine, which have united tradition and modernity under the inspiration of a product as versatile as it is exquisite: Corvina REX Frescamar. Ricard Camarena from homonymous restaurant (Michelin star) with Perfecto Rocher and Alia Rocher from the restaurant Tarsan i Jane at Seattle. Luis Valls from El Poblet (Michelin star) with Albert Adriá from Tickets (Michelin star) in Barcelona. Enrique Medina of Apicius with Diego Rossi of Trattoria Trippa from Milan. Miguel Ángel Mayor from Sucede (Michelin star) with Diego Gallegos from the restaurant Sollo (Michelin star) from Malaga. Juan Antonio Sánchez from the restaurant Albufera at the Hotel Valencia Palace with Arnau Bosch from the restaurant Can Bosch (Michelin star) from Cambrils. Bernd Knöller from Riff (Michelin star) with Johannes King of Söl’ring Hof (two Michelin stars) from Germany. Manuel Alonso from Casa Manolo (Michelin star) with Ryan Bradley from Rebelle (Michelin star) in New York. Carlos Julián from the restaurant Ampar at the Hospes Hotel Palau de la Mar with Javier Moreno from the restaurant Arbequina, located at the Hospes Hotel Palacio de Baílio in Córdoba.